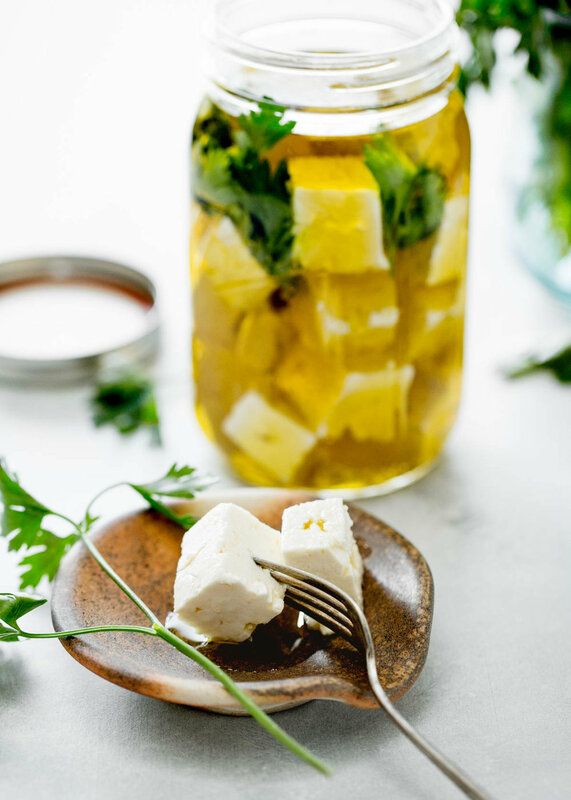 I recently had the opportunity not only to photograph the process of making homemade feta cheese, but to help with the process. 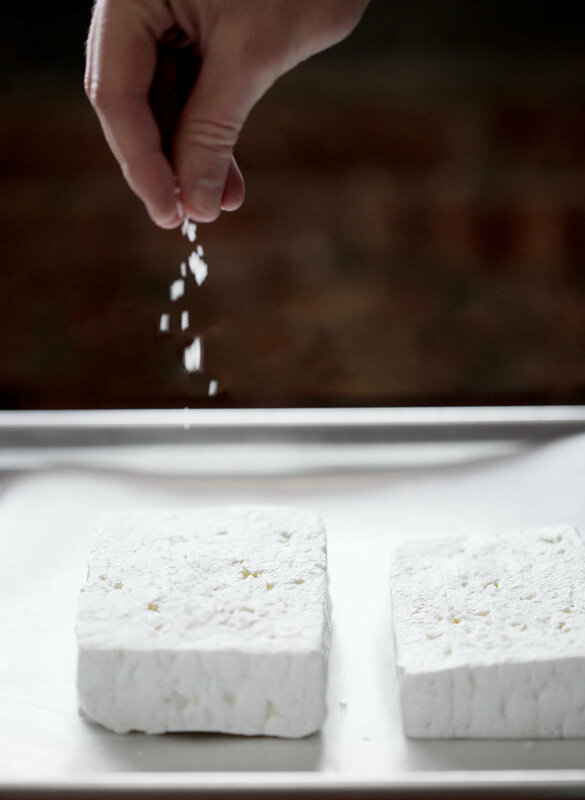 Kirsten Shockey's recipe was used and although I found it to taste different from what I'm used to buying in the grocery store … I also found it to be delicious! The full article can be found in taproot (Issue 24: REST).